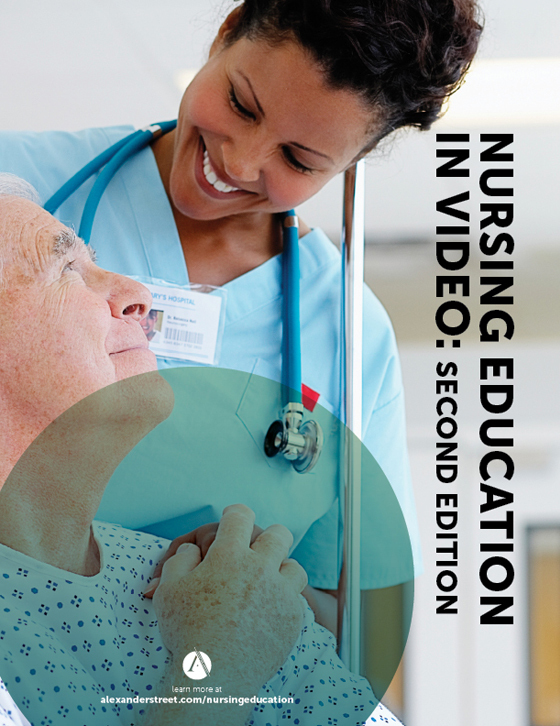 Nursing Education in Video: Second Edition is an up-to-date collection of training videos designed to help students improve their clinical skills. 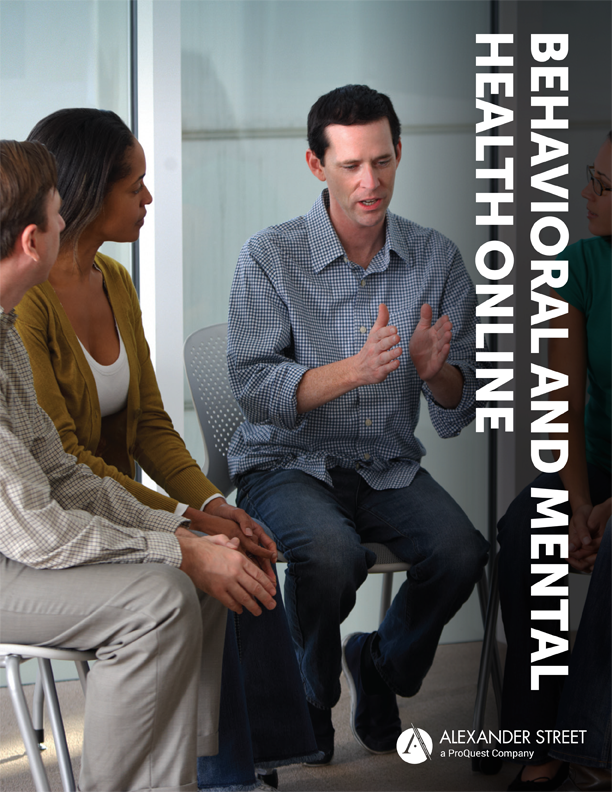 This resource provides access to Medcom's complete collection of 350+ full-length training videos allowing your patrons anytime, anywhere access to the latest resources available for nurse training so they can provide the best possible patient care. The highest quality available. They have won more than 50 major awards for excellence, including the prestigious Emmy award. Updated to reflect the most current, best-practice standards. Fully compliant with federal regulations from agencies such as OSHA and CMS and fully accredited by the American Nurses Credentialing Center--the gold standard for nursing content accreditation. Embed video on library pages, in learning management systems, or in slides. Watch videos on the go with most handheld devices. Create, annotate, and organize clips, and include links to other content. Watch synchronized, searchable transcripts running alongside each video. Use full MARC records and permanent URLs to let users link to, cite, and share video. Gauge usage with COUNTER-compliant statistics and full compatibility with discovery systems such as Primo, Summon, and EDS. Enjoy in-class, on-campus, and remote-access viewing, along with fee-free public performance rights, all included in the usage terms. 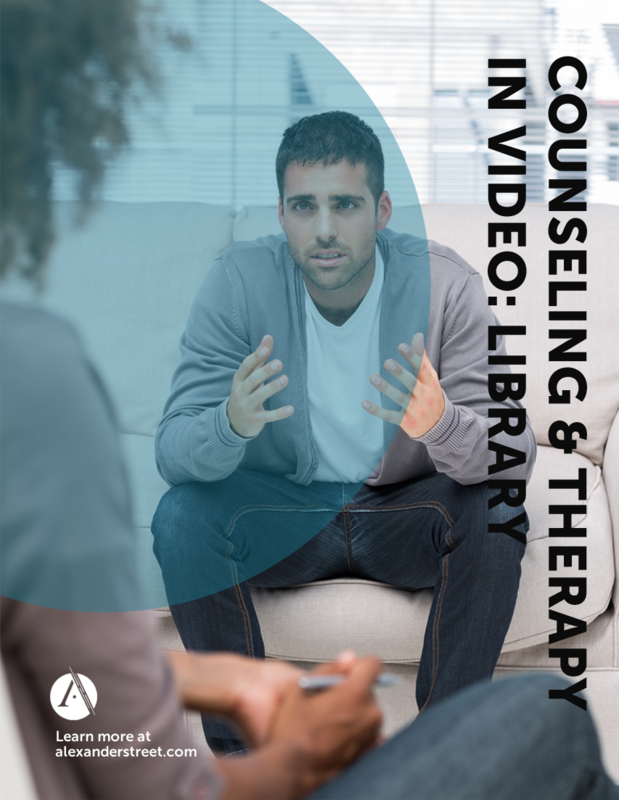 Nursing Education in Video: Second Edition is an online video collection available to libraries and educational institutions worldwide via subscription or one-time purchase of perpetual rights. No special setup or software is required—all you need is an Internet connection. 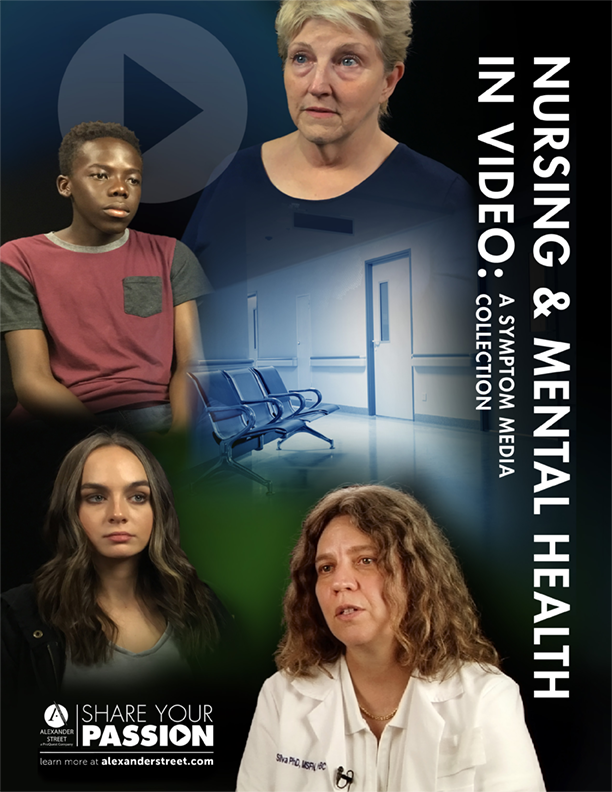 Subscribers to Nursing Education in Video: Second Edition receive access to more than 350 videos together with new and revised titles added throughout the subscription term. 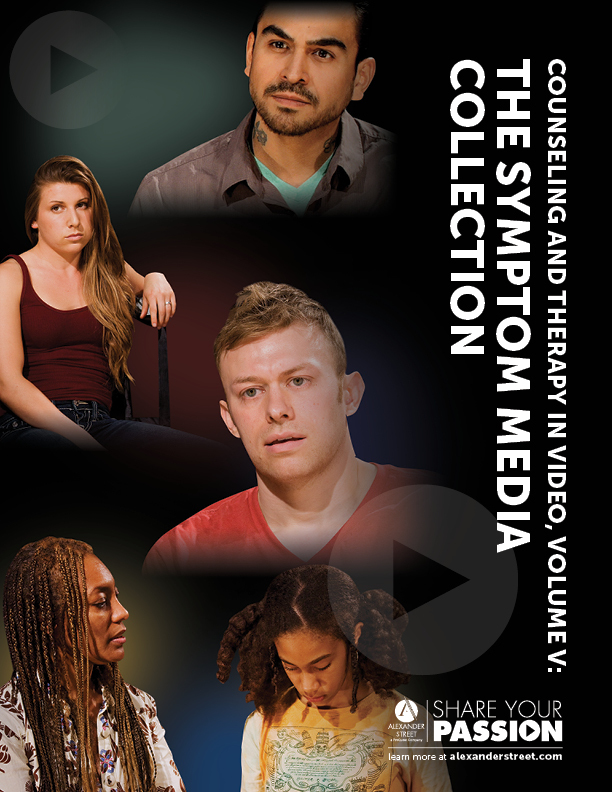 Purchasers of Nursing Education in Video: Second Edition acquire perpetual rights to more than 350 videos, together with all new and revised content added through the end of 2019. This includes at least 40 revised and 10 newly commissioned titles per year. Individual titles from this collection can be purchased on DVD or as individual streams at the Alexander Street Store. This collection is the best fit for associate and bachelor degree programs. The quality of the video recordings is excellent...The content of Nursing Education in Video is current. Outstanding Academic Title 2012" Award Winner! Highly recommended. . . Outstanding interface and features.